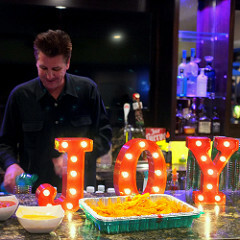 Shaken Not Stirred bartended two different Christmas parties in two different Southern California counties last weekend. 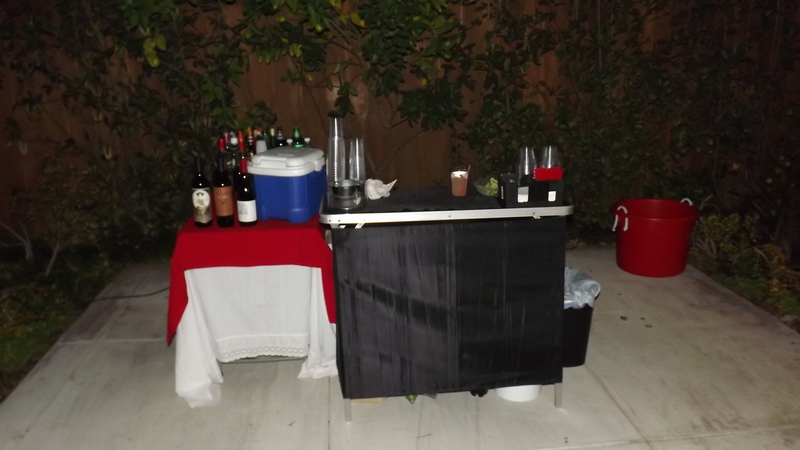 On Saturday, I traveled to the foothills of Sierra Madre to bartend a Christmas party, and then on Sunday, I traveled to Orange county to do a holiday party in Villa Park. The busy holiday season is in full swing in Southern California, and it will be over before you know it. I had never been to Sierra Madre before last Saturday, and I must say I was very impressed. It sits right up against the San Gabriel Mountains, and I remember seeing many bear sighting on the news over the years in that area. 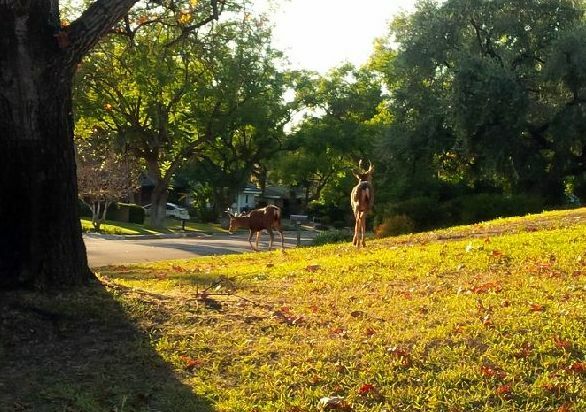 I did see two young bucks in somebody’s front yard on my way to the party, and that is the first time I believe I have ever seen deer in Los Angeles – though I have seen just about every other kind of wildlife. Anyway, there are many nice homes up there and it has a small town feel. The hosts of the party are in the horse racing industry somehow, and most of the guests were related to that industry. It is interesting to meet all kinds of people from different cross sections and industries around Southern California. The host and I planned a drink menu and unfortunately most of the guests were drinking either vodka drinks and red wine. 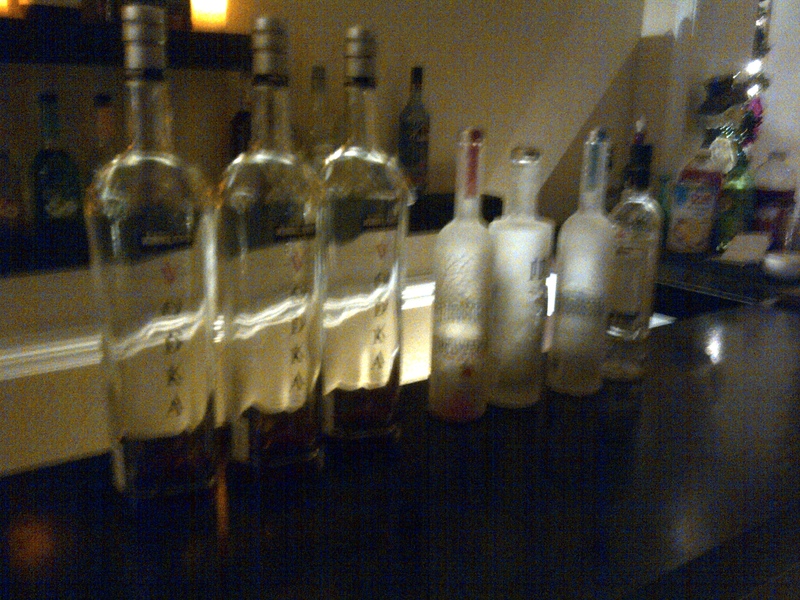 Before the night was over, I was sweating because we were about to run out of those two things and I felt responsible . Luckily, the host had some backups. 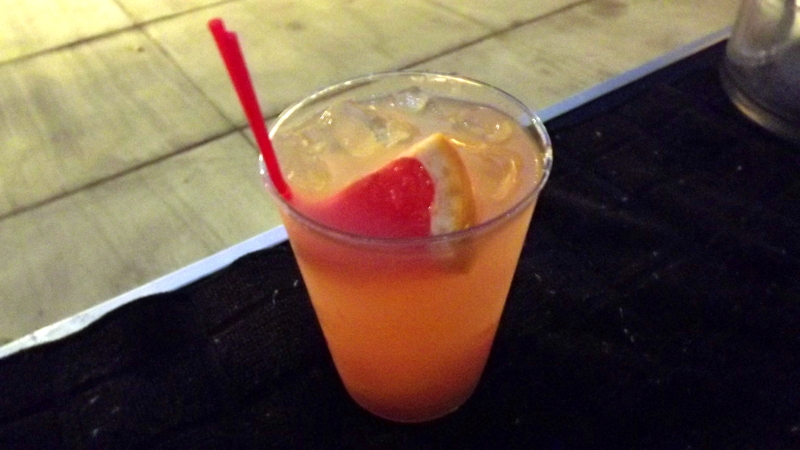 It is hard to plan parties because different crowds drink different things. I guess it is always better to have more than not enough. 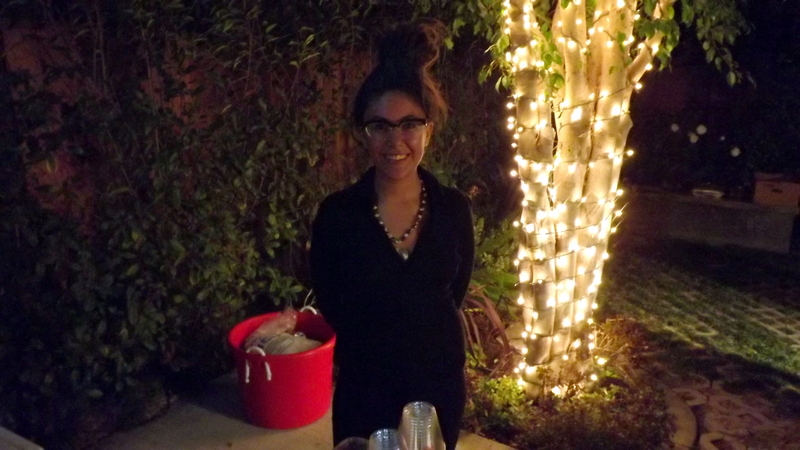 On Sunday I returned to Villa Park in Orange County, to bartend for a repeat client. 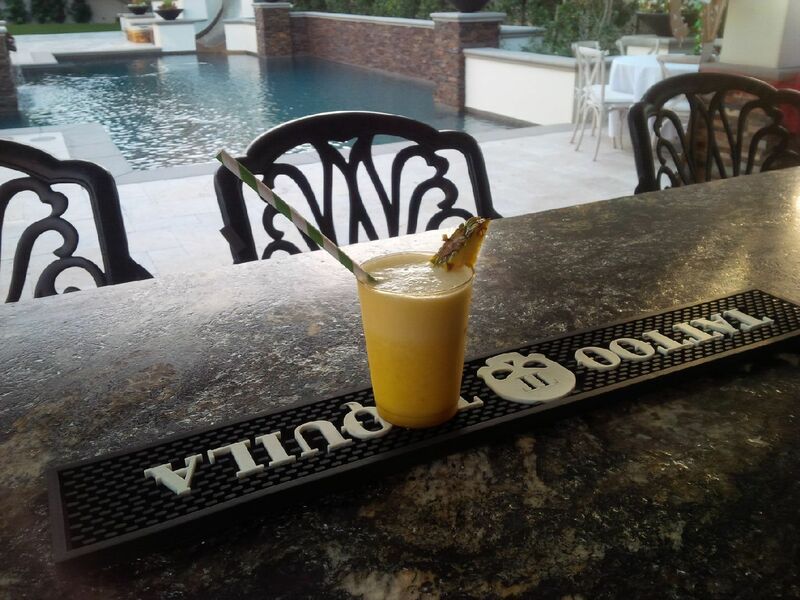 They have a very nice backyard bar and pool that is perfect for entertaining. The party was for Dad’s, sons, and daughters, and I believe it was a fundraiser for a school event. It was a very nice Southern California evening, and the kids took full advantage of the pool. Here it is nearly Christmas, and kids are still swimming outdoors. 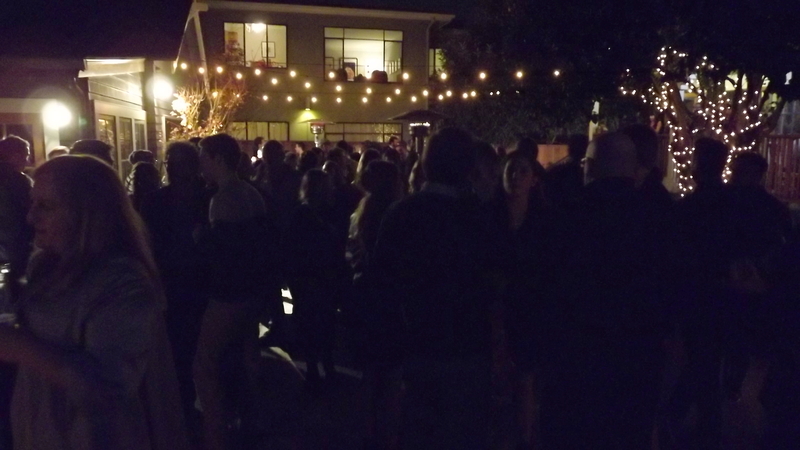 Rain came by the end of the party, but everyone seemed to have a great time. I Heart Momo provided the photo booth, which was very popular with the kids. 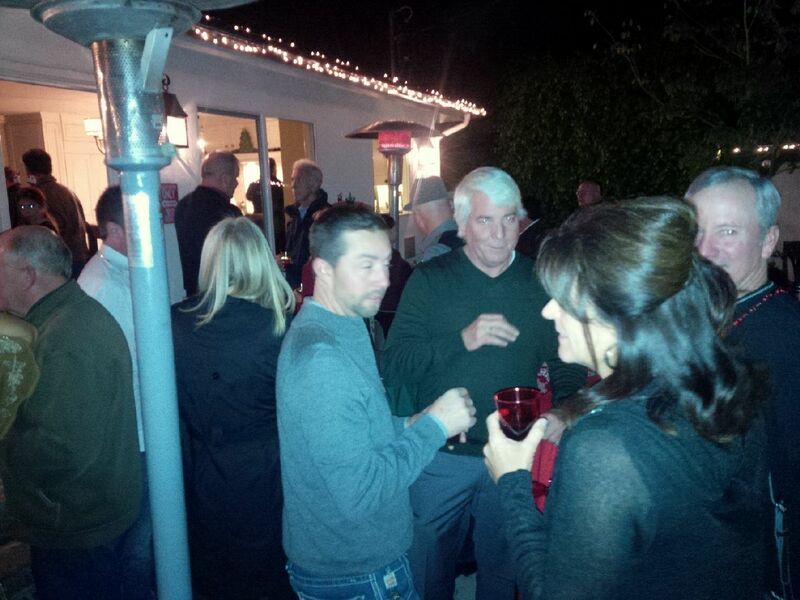 I have four Christmas parties this weekend – all in Los Angeles county, and all repeat customers and referrals. 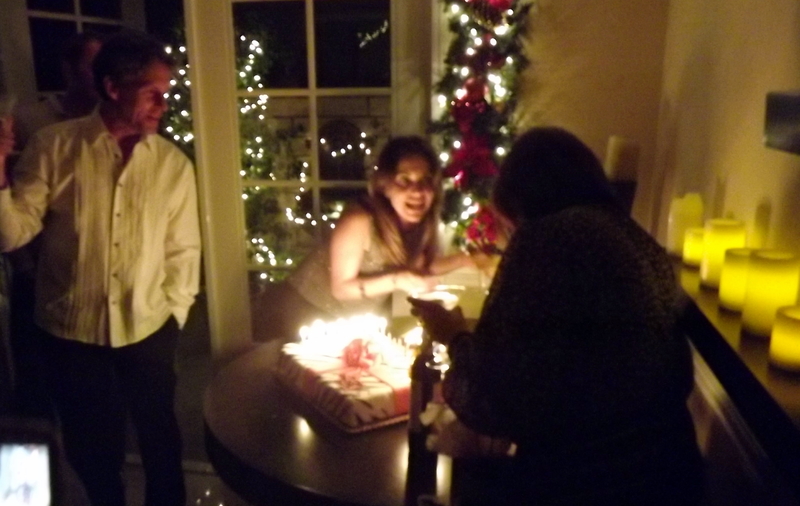 It is very nice seeing some the same people again, and I knowing what to do when I get to their homes. 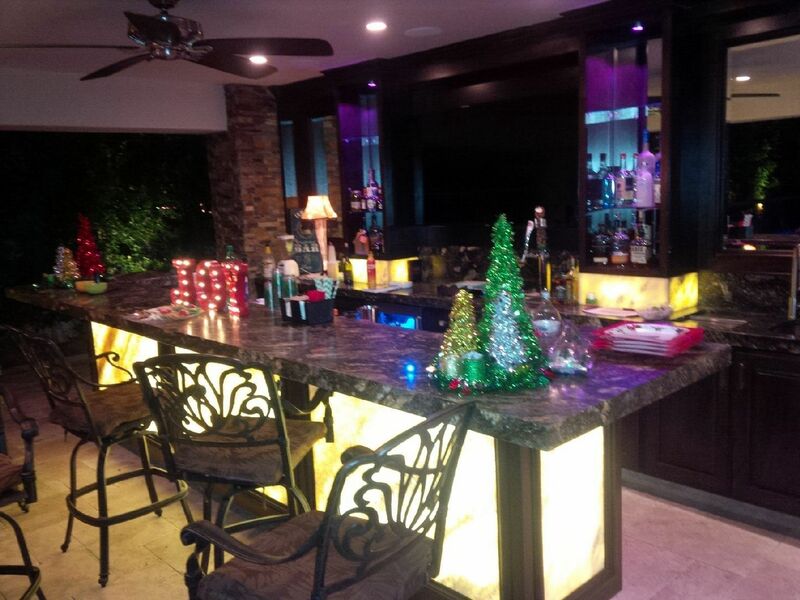 I learn the layout of their home bars, back yards, etc, so I know exactly what to do. I always get a bit of anxiety when going to a new home because I don’t know what to expect. The trick is to arrive early. Please follow Shaken Not Stirred on Facebook for updates on upcoming availability in your area and party ideas.